1. What is the maximum power consumption of Labsys Evo? 2. What are the default PIDU for Labsys Evo? 4. How to move the Labsys Evo? 5. What type of gas purity to use with Labsys Evo? 6. What types of fittings used for the connection of the gas with the Labsys EVO? 7. How to check the gas circuit on the Labsys Evo without gas panel? 8. How does the gas circuit on the Labsys EVO? 9. How to check the proper functioning of Labsys? 10. How and why to make a white on the Labsys EVO? 11. How and why do a blank on Labsys Evo? 12. How to control the accuracy of the Labsys Evo balance? 13. How to position a cane in the Labsys EVO? 14. Why the column of the Labsys Evo goes back more? 15. What options Add to Labsys EVO? 16. Error message of the Labsys Evo: "Saturation HeatFlow acquisition"
17. Error message of the Labsys Evo: "Saturation TG"
18. The blocking of the balance is no longer functioning or impossible to remove the cane of the Labsys Evo. 19. Error message "Check external security" on the Labsys Evo. 23. 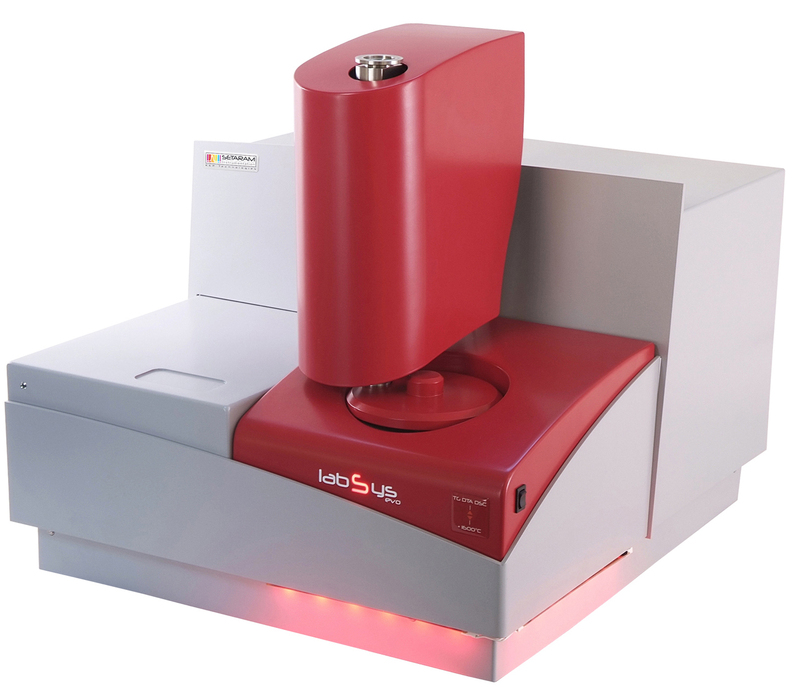 The Autotest reproduces several times on the CPU of the Labsys Evo. 24. Error message of the Labsys Evo " Security furnace or sample triggered"
25. Loss of communication between the Labsys Evo and the computer under Calisto. 26. Error message of the Labsys Evo "watch dog"
27. The signals of the Labsys Evo displayed zero. 28. Error message of the Labsys Evo " 100% of power"
29. No light at the rear of the CPU of the Labsys Evo. 30. What is the total gas volume in Labsys Evo?